Are you looking for air duct cleaning services? 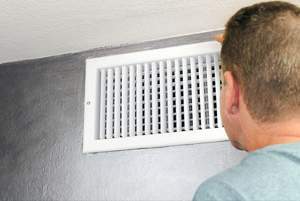 Air duct cleaning is among the most common and basic cleaning tasks that most people often neglect to do. But air cleaning should be a top priority in ensuring a germ-free and clean home environment. Air Purification Technologies is a solution to all your air cleaning needs. We offer full inspection, restoration, and maintenance services to make sure that you have the best indoor air quality. 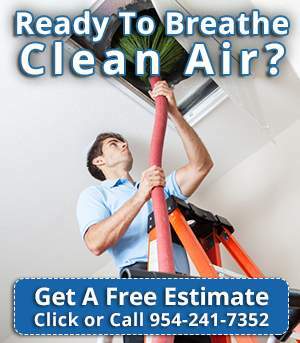 Air Purification Technologies offers professional air cleaning services throughout Florida to fulfill all your indoor air quality needs. With years of experience in the business and expertise in residential and commercial air duct cleaning services, we can give you the service you have been looking for. At Air Purification Technologies, we believe that everyone deserves an unpolluted and healthy environment, nobody wants their family to breathe sub-standard air. That’s why we offer our best air cleaning services to give you what you truly deserve: a healthy and unpolluted home environment. Our Air Purification Technologies team consists of highly trained and experienced technicians. No job is too big or too small for us to handle. Our mission is to offer an unparalleled air cleaning service and make sure that you breathe only the best quality indoor air. Whether you are concerned about the air that you are breathing or simply want to schedule a cleaning, sanitizing, or coating for your air duct system, contact us and be ready to be satisfied by our professional service. We offer the best solution to removing mold, dust, dander, and dirt from the air you and your family are breathing. At Air Purification Technologies, we used the latest and proven technologies and techniques to get the job done the first time. We use our extensive knowledge and expertise with the video-assisted Rotobrush air duct cleaning system to eliminate airborne pollutants leaving contaminant-free air in your house. This latest air duct cleaning method is the best in the market because it vacuums and brushes at the point of contact, which removes the use of chemicals that are environmentally harsh. We use Rotobrush to clean all kinds of air duct configurations including square metal ducts, round ducts, fiberboard ducts, and flex ducts. 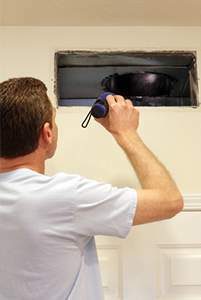 We inspect every cranny and corner of your ducts to view trouble spots using the Roto-Vision camera. It verifies that our air duct cleaning job was done properly. Furthermore, we use high-efficiency equipment to make sure particles in the air, dander, and dust stay confined within equipment during the cleaning process. If you have any questions please don’t hesitate to give us a call at 954-241-7352 or to schedule your appointment now!